WME faculty provides instruction in Western and non-Western instruments for adults and children of all ages. Our world-class teaching artists are accomplished musicians who perform across the globe. All our teaching artists are experienced educators, who create fun and joyful atmosphere throughout the class. Importantly, all WME teachers have great personalities and kind hearts. David Ellenbogen has been a pillar of New York City’s global music scene for over decade. His radio programs on WKCR 89.9 FM-NY and podcast NYC Radio Live have featured over 50 Grammy Award winning artists from dozens of countries. He is the Executive Producer of the 24 hour Ragas Live Festival now entering its 6th year. 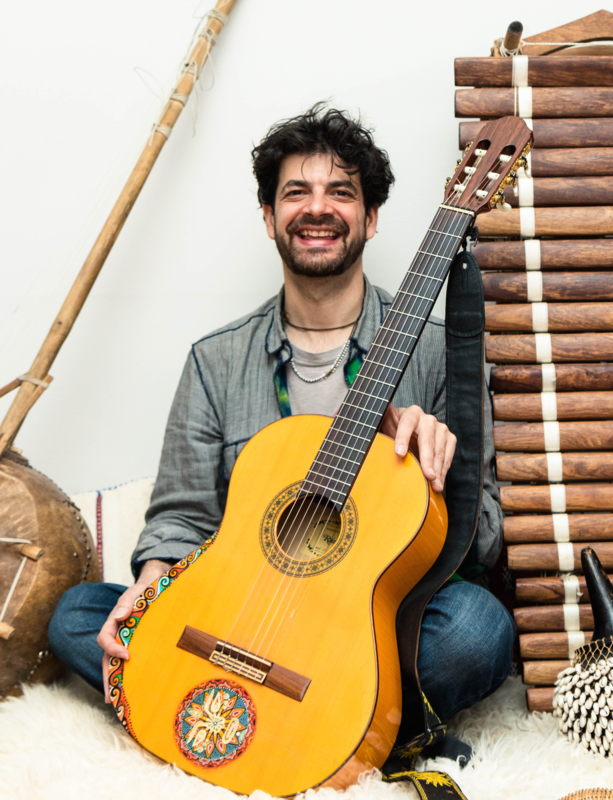 David has studied and performed music around the world in Ghana, Mali, Brazil, India, Cuba, Korea and beyond. Currently he performs on many projects with the Brooklyn Raga Massive. 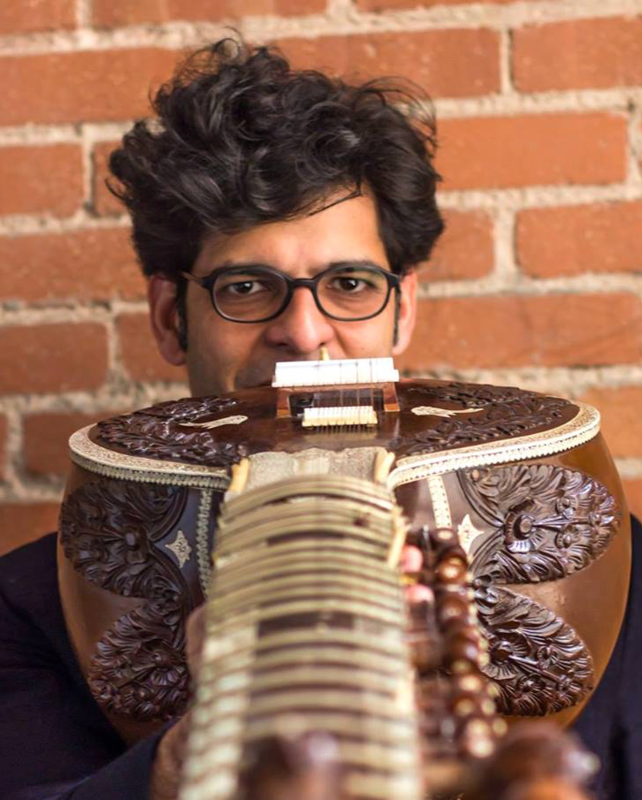 Neel Murgai is a multi-instrumental performer, composer and teacher from New York City. He is a graduate of Goddard College’s MFA in Interdisciplinary Arts program. His life long journey into the depth and beauty of sitar and Indian classical music began with Ravindra Goswami in Banaras, 20 years ago. For the past 14 years Neel has studied with his guru and mentor, Pundit Krishna Bhatt. He has performed at venues ranging from the Lincoln Center, Blue Note and Kennedy Center to the David Letterman Show. Dan Kurfirst is an NYC based percussionist, composer and improviser. He has performed extensively in the New York City world music and improvised music scenes for years and has performed with various groups throughout Europe, India and the Middle East. 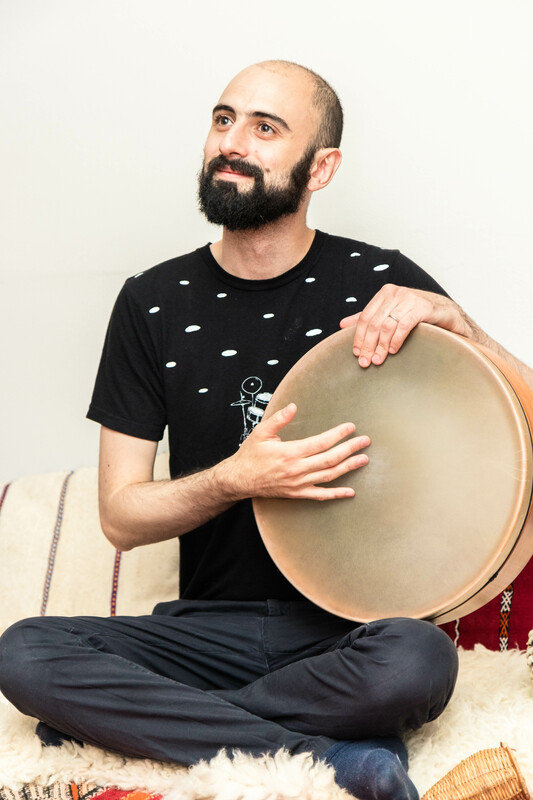 He recently worked as Musical Director for the Childrens Museum of Manhattan’s America To Zanzibar exhibit, helping to develop a touchscreen application for the children to explore music of the Islamic world from India to Egypt to Indonesia. 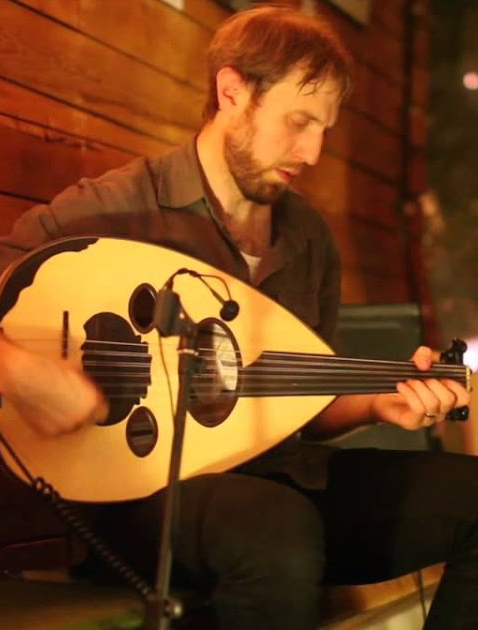 Yoshie Fruchter is a guitar, bass, oud player and composer whose band, Pitom (Tzadik Records), has received critical acclaim from JazzTimes magazine, the Wall Street Journal and Guitar Player Magazine, among others. He has toured the US and Europe with Pitom and other groups, playing the Atlantique Jazz Festival in France, the Krakow Jewish Culture Festival, Saalfelden Jazz Festival in Austria and others. A sought-after freelance musician in New York City, Yoshie is also passionate and joyful educator of Middle Eastern and Jewish music. Kevin Nathaniel Hylton graduated Yale University in 1982 as Scholar of the House for fine arts. He has since devoted himself to music – African music in particular. 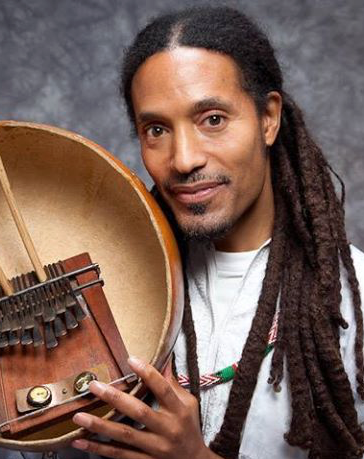 He performs on several traditional African instruments and builds them as well. Kevin is a known composer of African-inspired contemporary music. He writes songs, lyrics, poetry, and essays on music and instruments. He has composed and recorded for the audio version of Alice Walker’s Possessing the Secret of Joy, for the film Beloved, as well as several documentaries. 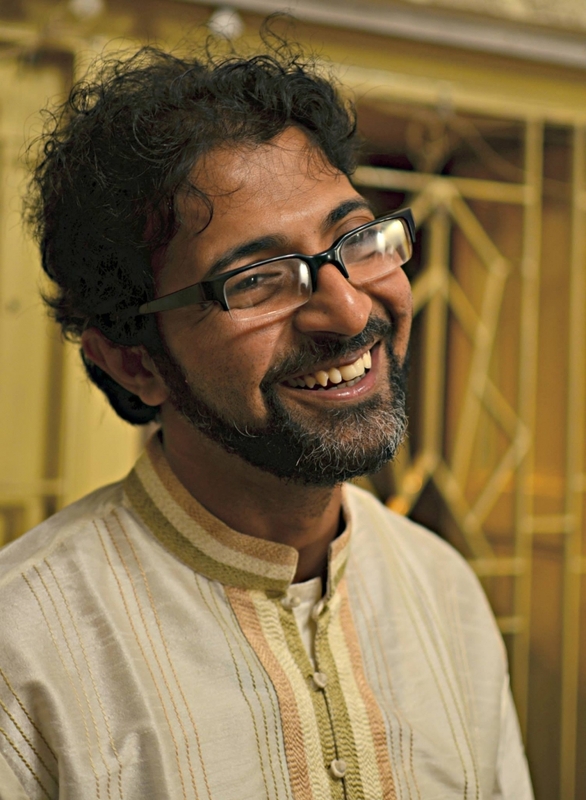 Abhik Mukherjee is a Kolkata-born sitar player of the Etawah-Imdadkhani gharana. He was initiated to sitar at the age of six by his father, Sri Tarit Mukherjee, and Sri Bimal Chatterjee. Abhik’s first public performance was at the age of nine at the Governor’s House, Kolkata. He has since performed in ten countries on four continents. Some memorable concerts include performances for the inauguration of the Dr. Martin Luther King, Jr. memorial (Washington D.C.); at the Metropolitan Museum of Art (New York City); at the Indian Habitat Center (Delhi). 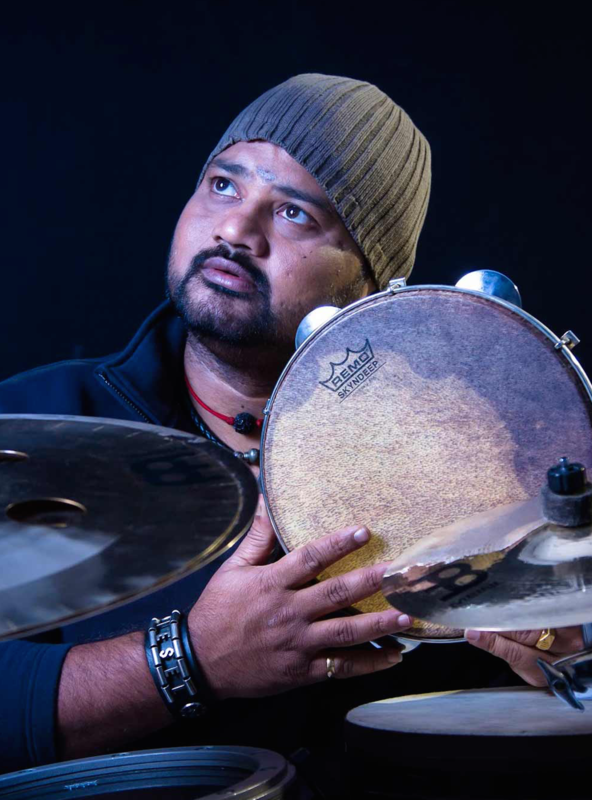 Selvaganesh is an Indian percussionist working in the Carnatic tradition, and is the leading kanjira (or south Indian frame drum) player of his generation. Grandson of Sri T.R. Harihara Sarma, who founded the Sri Jaya Ganesh Tala Vadya Vidyalaya (Sri JGTV school) in Chennai, Selvaganesh gained world fame through tours with John McLaughlin’s group Remember Shakti. He helps his father, Grammy-winner T.H. “Vikku” Vinayakram (himself a former member of the original Shakti), to run the Sri JGTV school and train a new generation of Carnatic percussionists. He has already gained high reputation among leading musicians of the Carnatic tradition. Melvis Santa is an accomplished singer/songwriter, Afro Cuban dancer and actress. She grew up next to the legendary theater Federico Garcia Lorca, in a vivid and eclectic neighborhood of La Habana, Cuba, surrounded by multi-cultural influences. 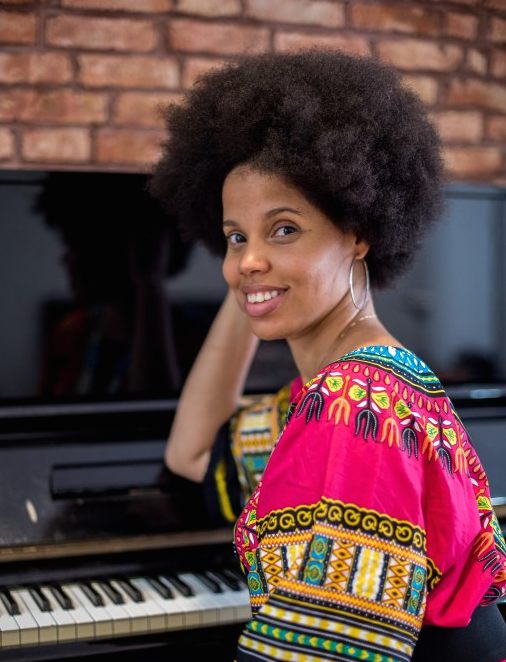 She studied classical piano in the Manuel Saumell Music School since the age of 7 and also completed a music degree as Music teacher at the University of Arts (I.S.A.) in her hometown. She became a professional musician at age 14, and since has been performing with the likes of Sexto Sentido, Interactivo, Ravi Coltrane, Gilles Peterson & Havana Cultura, Roman Diaz and countless otheres. 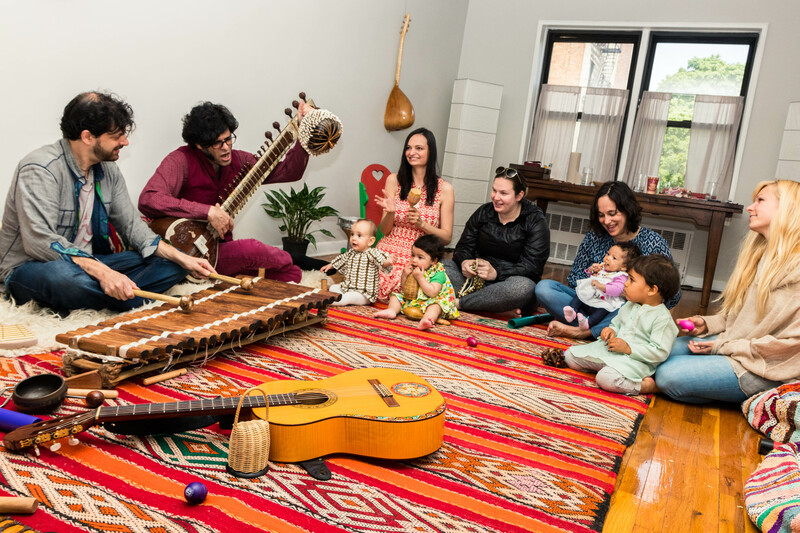 This 6 week immersion will introduce your child to the rich musical traditions of North India, Zimbabwe, and the Middle East. We will learn, listen and dance with teachers with backgrounds traditions. We will explore rhythm and melody, free dance, and storytelling with each culture.